Yellow Girls – Anissa Patel. 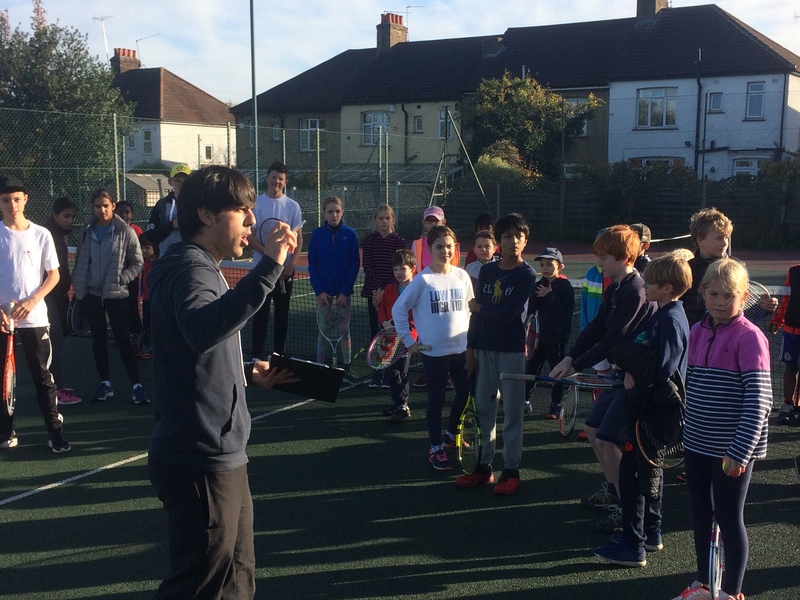 A big thanks to all our Juniors who took part in the tournament, to the parents who helped umpire matches, and especially to Edwin for organising and running such a super tournament! Well played!